Happy New Year! Today on Developer Labs, raise a glass to 2013 as we cover some of our favorite stories and projects from the past year. Plus, playing GTA V with hand movements, an experimental approach to animation, 3D browsing, and a catapult made from Lego® bricks. To subscribe to our developer newsletter and get updates through email, click here. 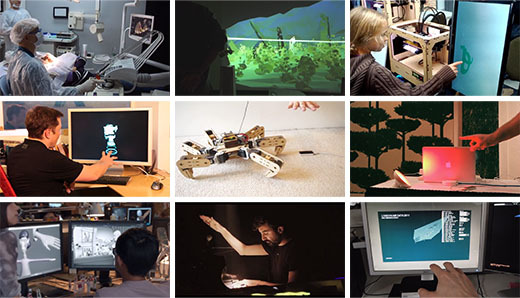 Touchless rocket design, robotic controls, massive art exhibits, live musical performances – it’s been an amazing year at Leap Motion. As 2013 draws to a close, take a look back at the year’s coolest videos and most disruptive projects. Read more »On Developer Labs, you can find deep insights and technical perspectives on Leap Motion projects, natural user interfaces, and developer communities worldwide. Want to contribute a guest post? Submit your proposal. Zoltan Ruzman posted a sample of his high-level Java API, still in development, on the community forums. You can read more about Ruzman’s work on his German-language blog. 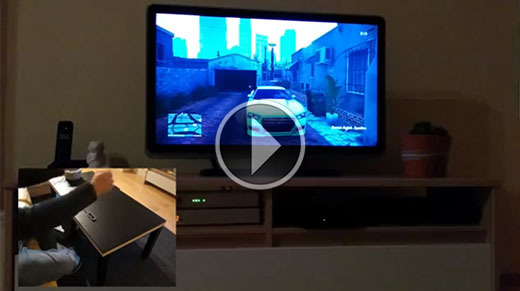 Reach into the violent world of Grand Theft Auto V. By simulating a game controller on his computer, Joaquim Rocha was able to translate his hand movements into PlayStation 3 controls. 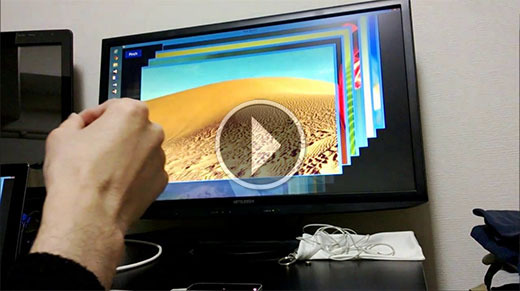 You can see how he created his Leap Motion/PS3 setup on his website. 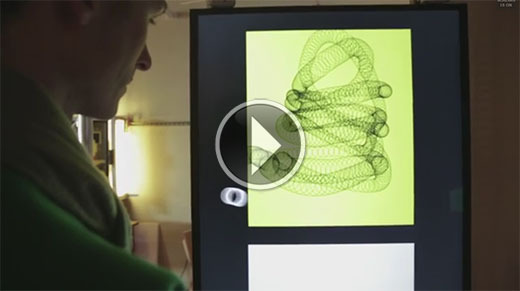 Experimenting with new ways to use 3D motion in digital animation, Second Story used the Leap Motion Controller to create ribbon animations and a new approach to mapping motions on a recording canvas. Jay posted a video of a Leap Motion-enabled Lego RCX catapult that launches candy into the air. In this concept video, Keiho Sakapon shows how you can explore and browse pictures in three dimensions using touch and pinch gestures.